Yes! You can use the pulp or even some concentrates are good (like Da Fruta). 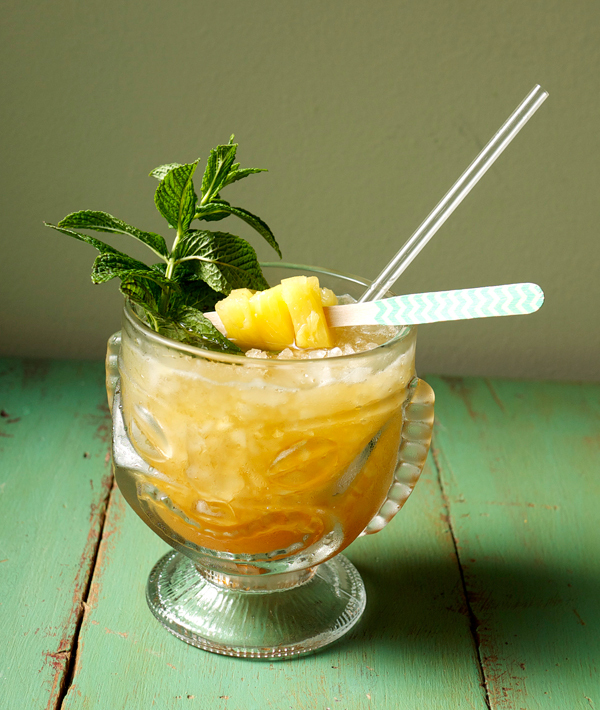 I love the glass Tiki mug featured in your first photo – any idea where I can get those for myself?! Thanks for the shoutout! lucky you who can grow these babies…but I`m lucky too since they are available here fresh in the groceries the entire year. 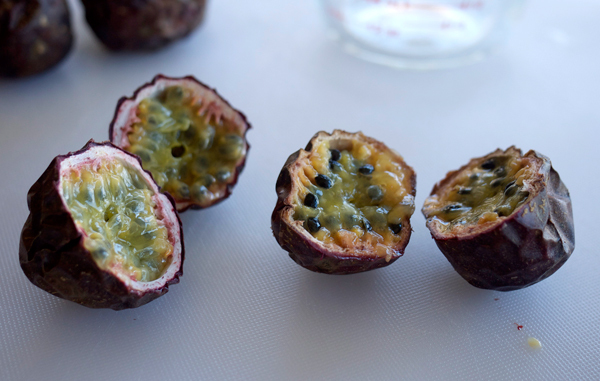 The problem with passionfruit syrup I have noticed, is that the brightness in the flavor goes away after about a week or so and they go bad very very fast unless you add, like you said high proof vodka. One good commercial passionfruit syrup is BG Reynold`s but here in Europe that is not available but another good one is Giffard´s. You can also find puree at https://www.davinehawaii.com/ – will ship anywhere in the US. 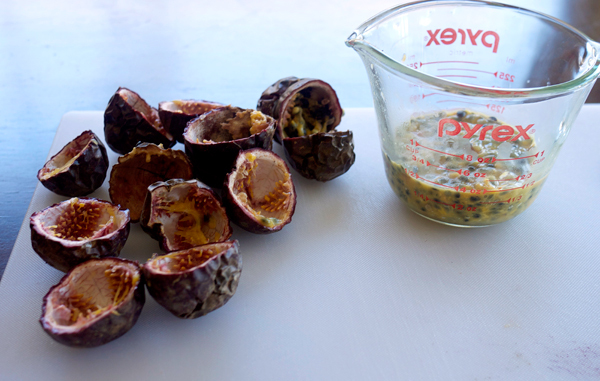 Yum Yum – Passion fruit puree!